April | 2014 | Building Solutions. The Building Chairman will set the tone for any building program, from pre-construction design through final construction and move-in. I would hesitate to say that the “absolute success” of a church building program rests solely on the shoulders of one man, but the building chairman may be “The Man”. The building chairman and the job that he does, clearly impacts the pastor’s quality of life. Ideally, the BC (Building Chairman) would be involved from the beginning of the Process – from interviewing the design/build team, through design and budget development, permitting, and ultimately construction. The BC would possess the Key Attributes listed in this article, below. The BC would be the “gate keeper” of information to and from the design/build team. Multiple sources of information to the design/build team, typically creates confusion and frustration for all involved. By having only one source, the BC, the “information quality control” is greatly enhanced. 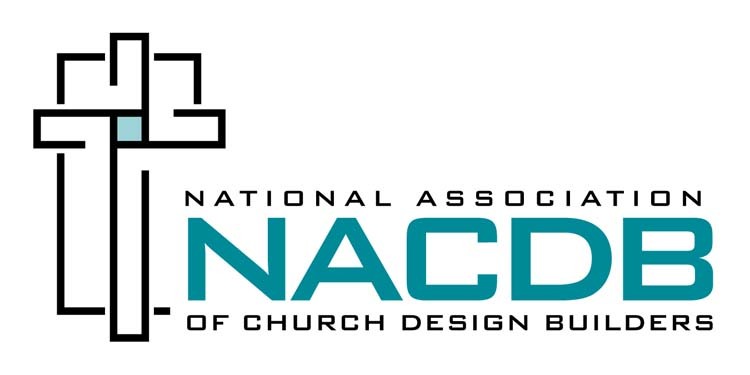 The BC also needs to be a student who asks questions of the design/builder so that he can properly interpret and communicate back to his Team and church leadership information about the design process, permitting process, and basic construction process that might be foreign to the building team and church leadership. He is an advocate not just for the Church but also for the design/builder. The BC would be the “ultimate decision maker”. He would be the only one, especially during construction, that can give direction to the builder as it deals with changes or any item that involves cost. The building project is very exciting for the church. Excited people tend to jump in and offer “suggestions” that are sometimes contrary to the direction given by Leadership. Again, the BC becomes the “information quality control” agent. The BC would need to be available to the design/builder to facilitate decisions needed for the project from the church or answer questions for the builder. This availability needs to be during normal business hours so the BC’s normal “day job” needs to be somewhat flexible. A short visit at the end of the day with the Project Superintendent. A Progress Meeting every two weeks with the Project Manager. Various internal update and info gathering meetings for the church. The BC does not necessarily have to be a “construction guy” (obviously that would be a benefit) but, with a quality design/builder, it should not be an absolute. Sometimes the obvious must be stated. The best candidate to be the Building Chairman is not always the individual with twenty years of construction experience, but the individual whose walk with Christ is rock solid. The Building Chairman will be in the “hot seat” from time to time. A solid Faith will get him through the rough spots. Leadership is more facilitation than a pontification. I think that St. Francis of Assisi’s quote concerning sharing your faith can apply to leadership, as well. “Preach the Gospel (Lead) at all times and when necessary use words.” Leadership, in and of itself, is a book that cannot be addressed in this short article. In a nutshell, the Building Chairman must lead the building team through a process of complete involvement of all the participants. The Building Chairman is entrusted to carry the Vision of church leadership to completion. Without a very solid understanding of the Ministry Vision, the chances of success begin to diminish. The Building Chairman should be able to effectively articulate the Ministry Vision and be able to convey it to the building team and the design and build team. The Building Chairman must be able to connect with every individual on the building team. The process of planning, designing and building a place of worship can be long and frustrating. Tough decisions will have to be made. The building team needs to “stick together”, especially when things get a little rough. The Building Chairman is the glue that holds this great group of people together and keeps them on task. With the previous four attributes in place, Developing Ownership should be fairly easy. The leadership style of the Building Chairman should leave the building team feeling like they, individually and collectively, made every decision along the journey. Buy-in of the congregation is critical for any type of building project. But buy-in, with the added component of ownership, of the building team is an absolute necessity. The Building Chairman is a very key ministry leader for the church as you embark on the adventure of planning, designing and building a new ministry center. My hope is that this information will help in the selection of your Building Chairman and make the time of building a time of ministry focus and not a time of ministry distraction.